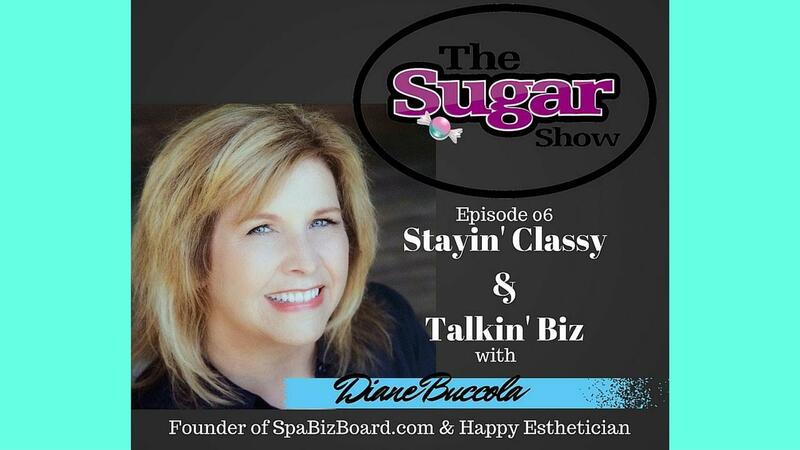 Enjoy some time with the founder of SpaBizBoard.com and Happy Esthetician, Diane Buccola! 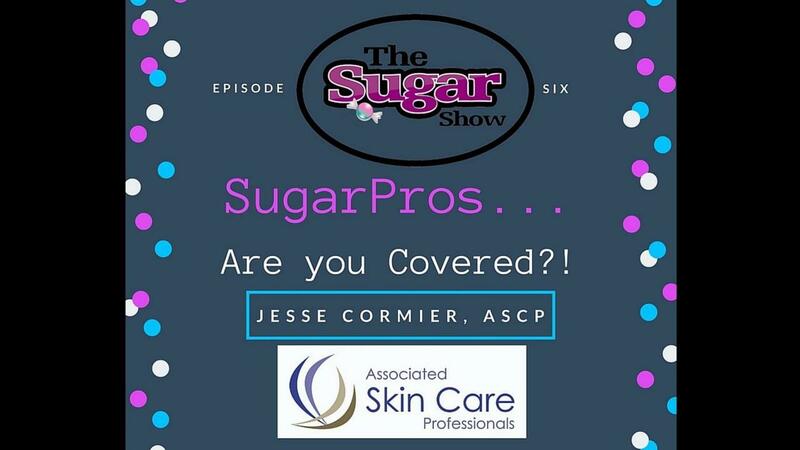 We talk about trade shows, being professionals, and of course about Sugar! 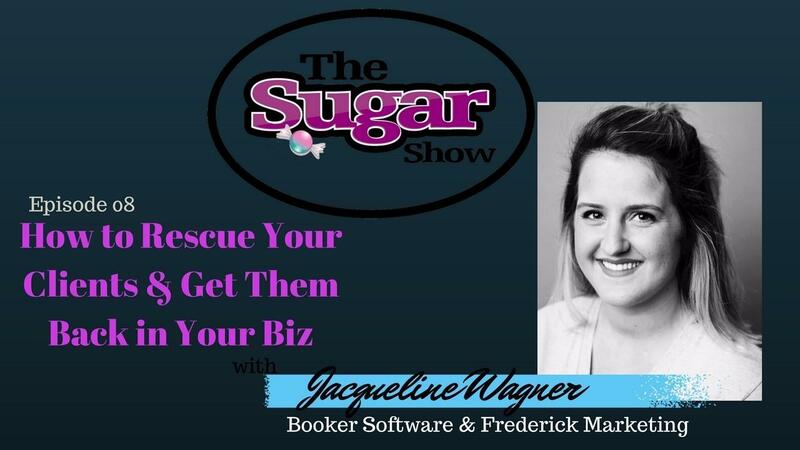 There is even a special bonus if you watch all the way through...Cheers to your success! 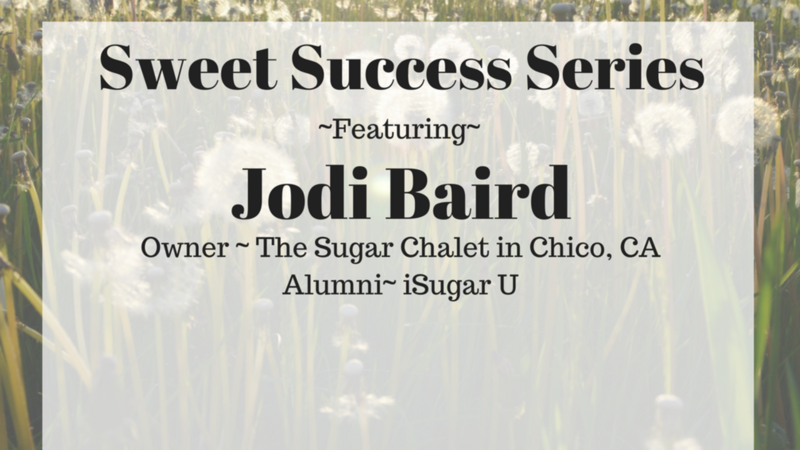 Ready to Sweeten Your Success with up to date info on Sugaring and Business?